Yard Sale – First Alliance Church SATURDAY, AUGUST 19TH, 2017 – 9 a.m. TO 3 p.m.
SATURDAY, AUGUST 19TH, 2017 – 9 a.m. TO 3 p.m.
Time ? 9 a.m. to 3 p.m.
All proceeds to “FAC: Toronto Memorial Fund” for the purchase of FAC: Toronto Electronic Community Sign. This will enable the surrounding community to know about the many useful free programs at this church. Receipt will be issued by First Alliance Church for any Cash Donation. 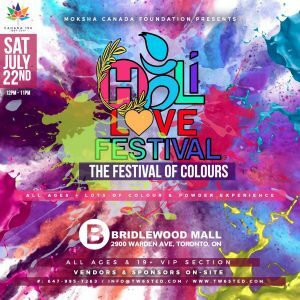 Drop off your SALE items ONLY on Friday 18th, from 5:00 to 7:00 p.m. OR Saturday, August 19th BEFORE 8:30 a.m.
Free Parking Join us in an all ages festival of colours, where participants play, chase and colour each other with dry,organic powder. The different colours of powder are representative of showing unity among all types of people, be it your colour, gender or status, everyone is EQUAL. OPEN TO EVERYONE OF ALL AGES. *We will have a separate private VIP section for 19+ that will also be serving alcohol. 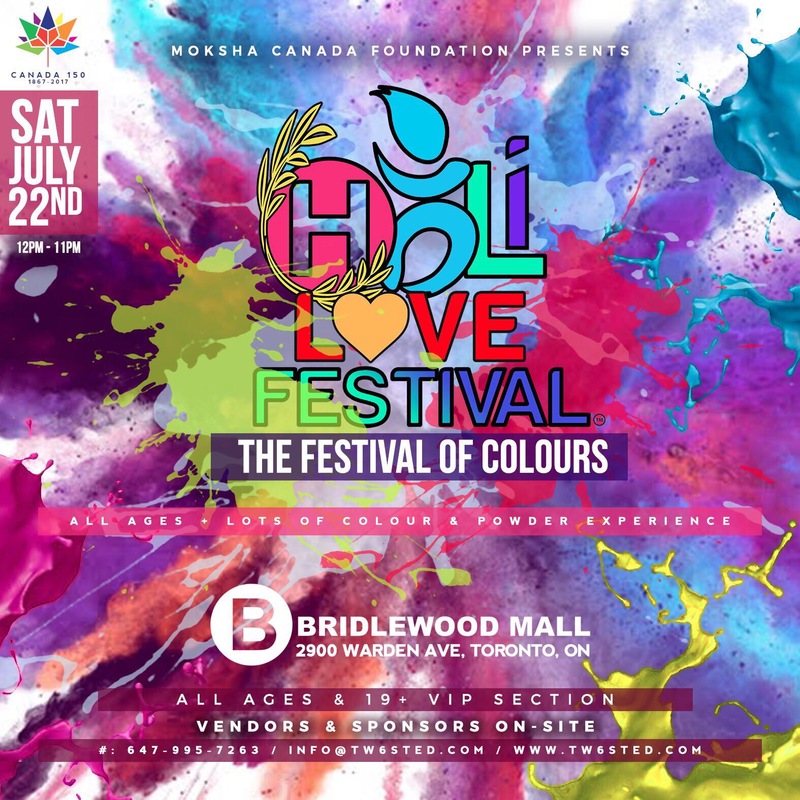 Food vendors will also be on site! 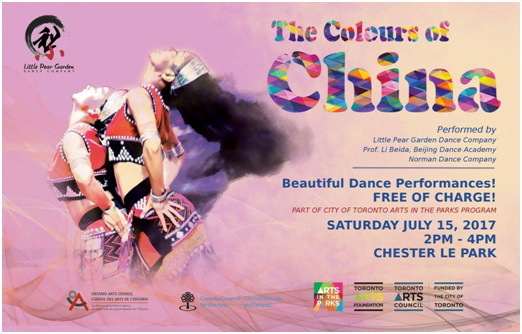 Under the Toronto Arts Foundation’s Arts In The Park program, Little Pear Garden Dance Company is doing a FREE performance for the public at Chester Le Park on Saturday, July 15th. This will be a celebration of folk dances from different parts of China. The public can enjoy the performances, take part in workshops for people of all ages and hear from artists about their exotic adventures in the mountains of south western China. You can find out more about Little Pear Garden Dance Company on Facebook, Twitter and website www.littlepeargarden.com. 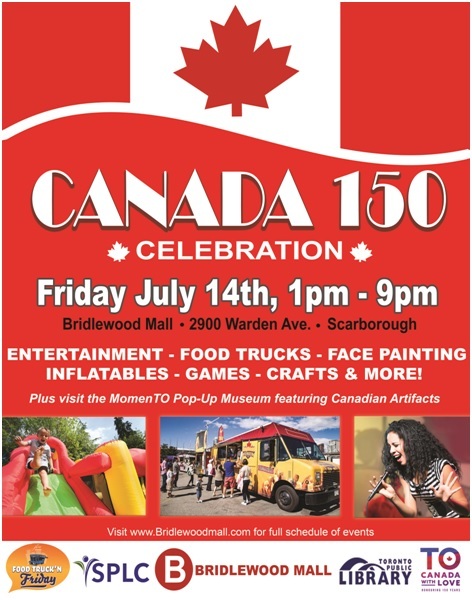 We will be celebrating Canada’s 150 Birthday at Bridlewood Mall on July 14th. The event begins at 1:00 PM with our national anthem and continues with entertainment. I hope to see you there! The City is launching a pilot study that proposes a zoning approach to Multi-Tenant Homes (Rooming Houses) and licensing requirements. Ward 39 is included as a pilot study area. I am opposed to our ward being included and I strongly believe Rooming Houses should not be studied at all. Rooming Houses negatively impact the character of our neighbourhoods and the effectiveness of first responders to respond to calls. Rooming Houses present a danger to the tenants living in those properties. 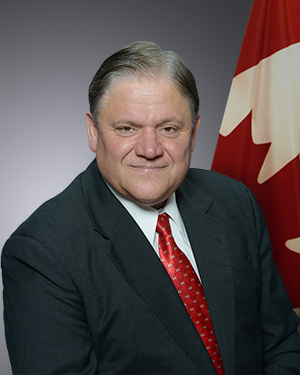 Tenants, especially new Canadians and low-income families, must be protected from Rooming House landlords who have no regard for safety standards including violations of the fire code. 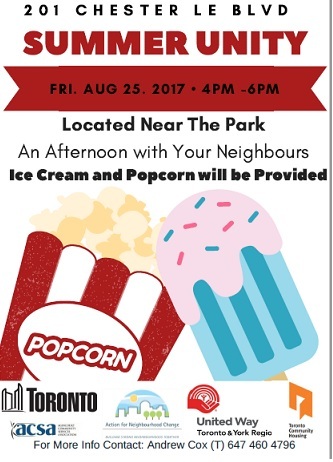 This year, the Golden Maple Leaf Senior Association is co-organizing with Canada National TV (CNTV) to host One Hundred Community Groups of Toronto Celebrating Canada 150 event. 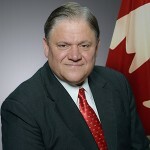 Please join Councillor Jim Karygiannis, Hon. Arnold Chan, MP, Soo Wong, MPP, and other guests for this celebration of Canadian culture!